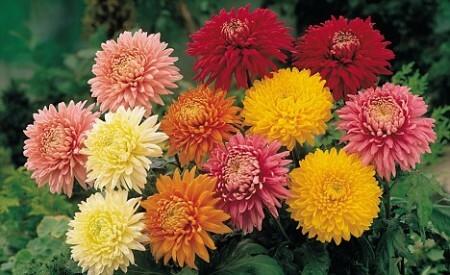 November’s birth flower is the Chrysanthemum, a low-maintenance flower full of beauty, joyful symbolism and history. Known today simply as ‘mums’, Chrysanthemums have adorned Japanese thrones for centuries and the Chinese revered them for resembling the sun. They come in pink, red, blue, white, green and that famous orange often found in Balinese and Buddhist temples. An iconic Mother’s Day flower, they’re also ideal for Spring weddings as they repel pests, and in feng shui symbolism enhance laughter and happiness! Chrysanthemums tea is also said to detoxify and rejuvenate the brain and senses.